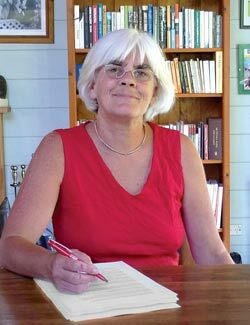 Pepperleaf Publishing is an artisan book editing business owned and managed by Gillian Tewsley. Established in 2009, Pepperleaf offers professional editing and proofreading services to publishers and authors. View a portfolio of Gillian’s work here.